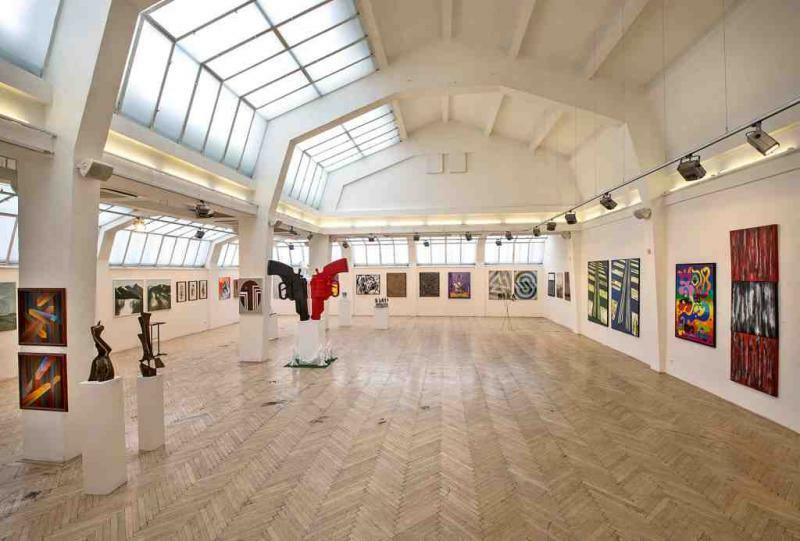 The Gallery of Slovak Union of Visual Arts resides in the original building of the former Slovak Artistic Club emerged in 1921. 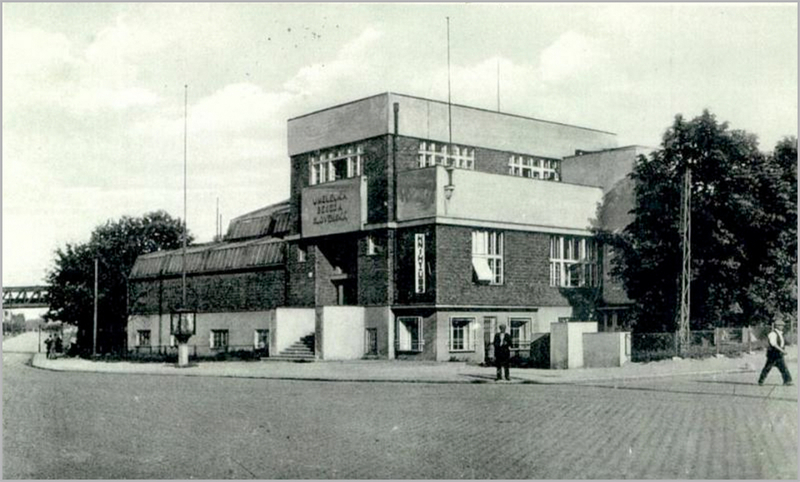 In 1924 the Club announced the competition on the project of the building that would serve as a residence of the Club and the place of its exhibitions. 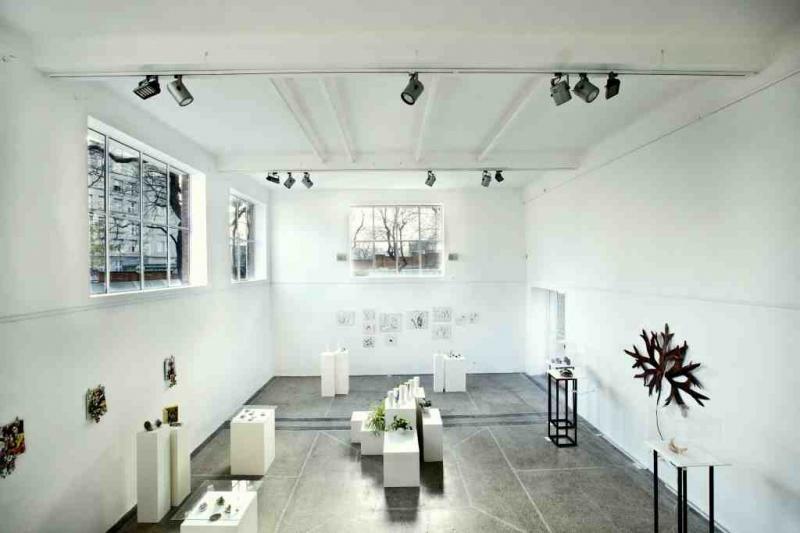 The winners were young Czech architects Alois Balan and Jiri Grossmann who worked in Bratislava. The functional core of the building consists of the big exhibition hall and the small exhibition hall. The building presents a good manifestation of architectural development from classicism to modernism and functionalism. The entrance still has the traces of arched decorations and the vestibule displays heavy compartment ceiling. The big exhibition hall, however, was constructed from the simple ferroconcrete frames and the glass-covered roof of factory appearance creates its northern covering. The facades consisting of bare brick masonry remind early Dutch modernism. Despite these contradictions the structure appears as a homogenous object. 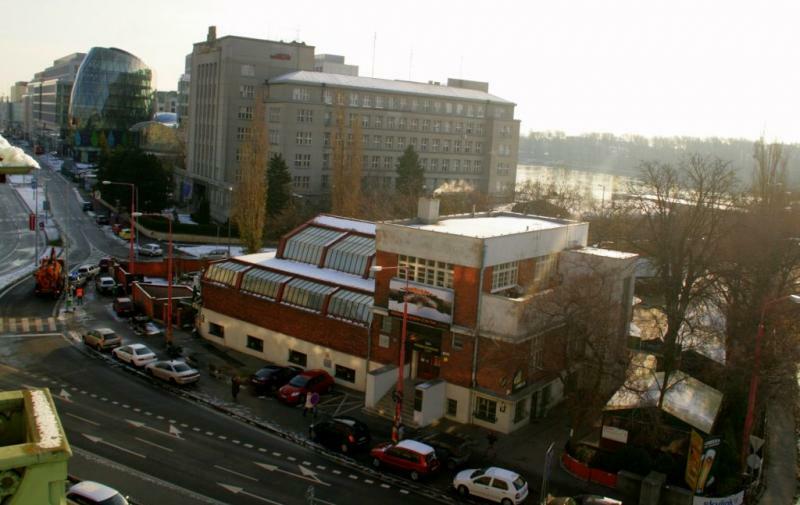 It became symbolic construction characterizing the beginning of modern architecture in Slovakia. 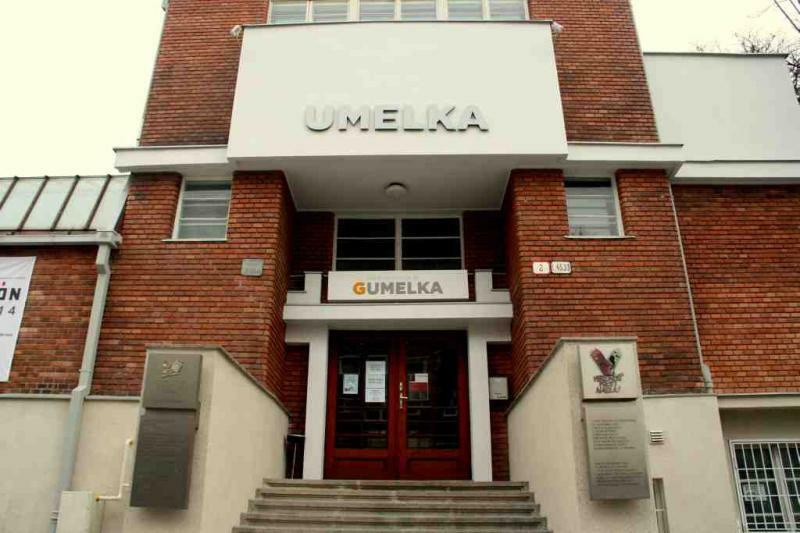 In 2004 – 2006 the Slovak Union of Visual Arts realised the large-scale restoration of the building. The restoration was realised also thanks to the SPP Foundation and the Ministry of Culture of the Slovak Republic.